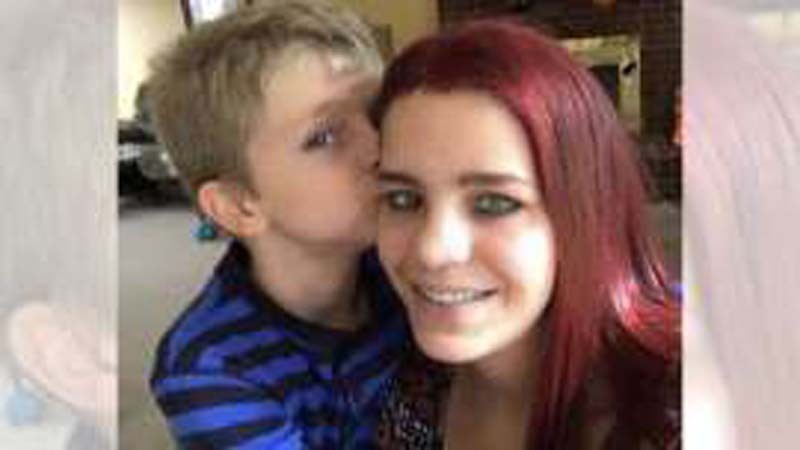 The father of an Ohio woman who was slain along with her 9-year-old son is putting up his own money to increase the reward for information leading to their killer. “The person or persons involved, they need to be caught. This was a horrific murder and these people need to be taken off the street, for everybody’s sake,” said John Kramer. His daughter, Kelli Kramer, and her son Aiden Kramer, were shot to death inside their Burlington apartment. Their bodies were discovered March 21. Kramer increased the Crime Stoppers reward, which is $2,500, by $7,500, to make for a total reward of $10,000. “The manner in which they died haunts us. How somebody could be so cruel; a 9-year-old boy and a 31-year-old mother,” Kramer said. Kramer watched as an edited video of his grandson played on his computer showing scenes of Aiden jumping in a pool, throwing a ball and blowing a kiss.